Each match is unique. Getting together doesn't require a special occasion or expensive activity—just a few hours every month doing things the Little and Big already enjoy. For example: Playing catch Reading books Going to a museum Providing advice and inspiration Some Bigs meet their Littles on the weekends. Others get together with their Littles in the evenings. Each match develops a schedule that works for them. Sometimes the best place for enjoying activities together is at the child's school. And, the best part is, it can be a great learning experience, in or out of the classroom.  Find out about becoming a Big Brother or Big Sister by contacting us at info@bbbssadk.org or calling (518) 798-1010.